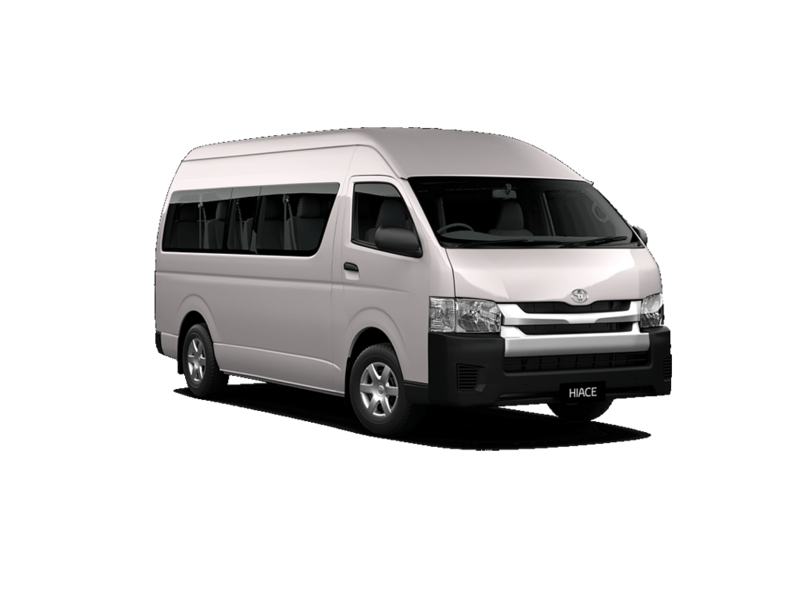 We specialize in 8 seater People mover and 12 seaters Minibus vehicles. Don’t pay extra for GPS. We offer complimentary built-in or standalone GPS system with every rental. Don’t pay extra for child seat. Up to 1 Complimentary child seat or booster and stroller hire upon request. Enjoy unlimited KM within NSW (Terms & conditions are apply). Want to modify your booking ? No problem ! You can always modify your booking for free. Book your ride with simple and easy steps. Your ride is just few clicks away. We are here to help you and answer your queries in 24h. Feel free to contact us. All our fleet are equipped with Revering camera. Enjoy your ride with Revering camera. All our fleet are equipped with CD system. Enjoy your ride with our CD system. All our vehicles are clean and maintained by dealer . Enjoy your ride with our quality vehicles. Serving Western Sydney since 2014 ! 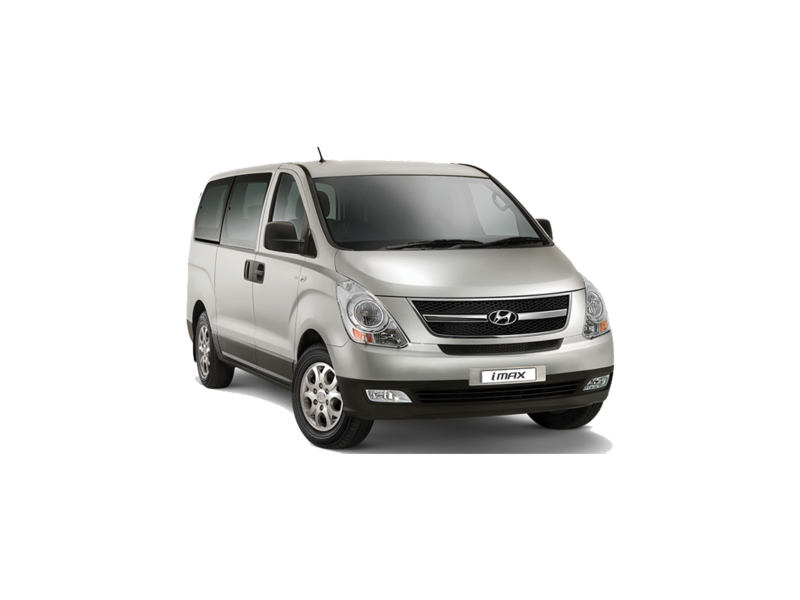 Super cheap Car | Van | People Mover | Bus hire. 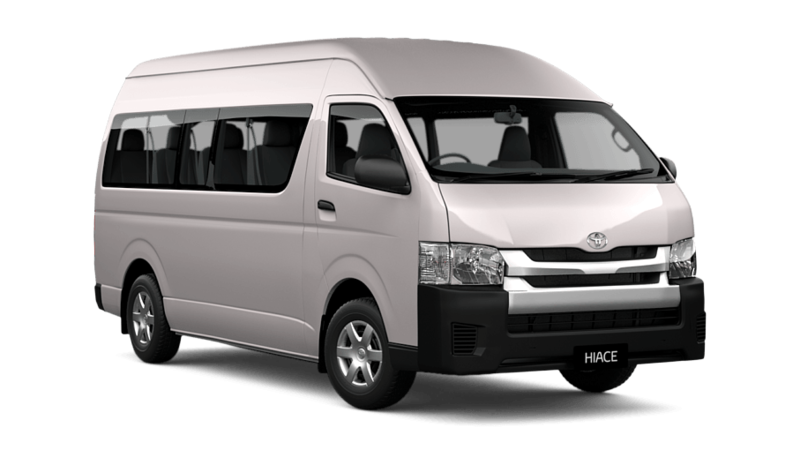 We have luxury, fully automatic, Dual AC, 5 eater sedans, 8 and 12 seater Vans which can accommodate up to 7 or 11 passengers correspondingly with 2 large baggage and 2 small hand carry (more for 12 seater). -Come , Book with Us ! 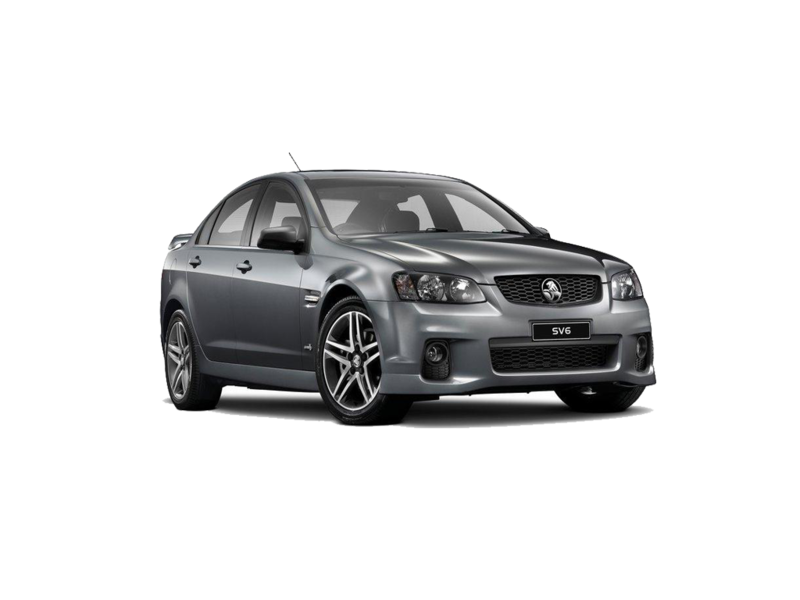 We are Best car rental services in Australia .Serving western Sydney since 2014 ! 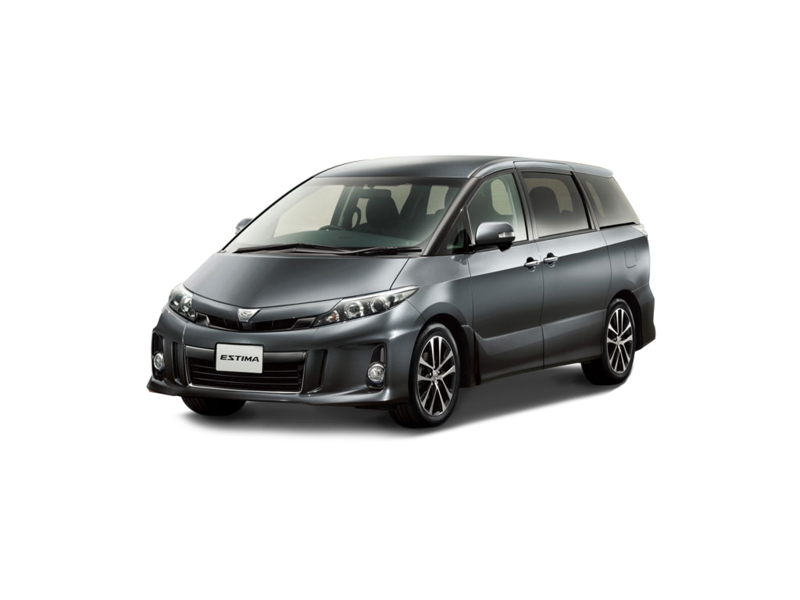 We have luxury, fully automatic, Dual AC, 5 eater sedans, 8 and 12 seater Vans which can accommodate up to 7 or 11 passengers correspondingly with 2 large baggage and 2 small hand carry (more for 12 seater).